Search Our Featured Properties currently available for sale throughout the Sacramento region. Search the entire MLS for homes that meet your needs throughout the Sacramento Region. Search every available listing through the MLS system by zooming into map to view details. An award-winning and seasoned real estate professional with 38 years of experience in Sacramento. Sue Olson has become Land Park's “Go to” agent and a consistent leader with a reputation for tenaciously protecting her clients’ interests. Savvy negotiations and cutting-edge marketing strategies join integrity as the foundation of Sue’s excellent service. 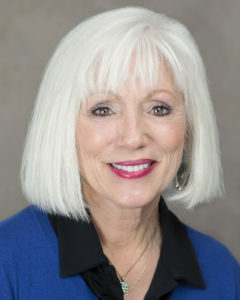 Sue is well-respected in Sacramento, not only for her unparalleled professional track record and high ethical standards but for being an honest, hard-working family woman who does absolutely everything in her power to ensure her clients’ success and satisfaction. COLDWELL BANKER | #1 REAL ESTATE BRAND ONLINE! 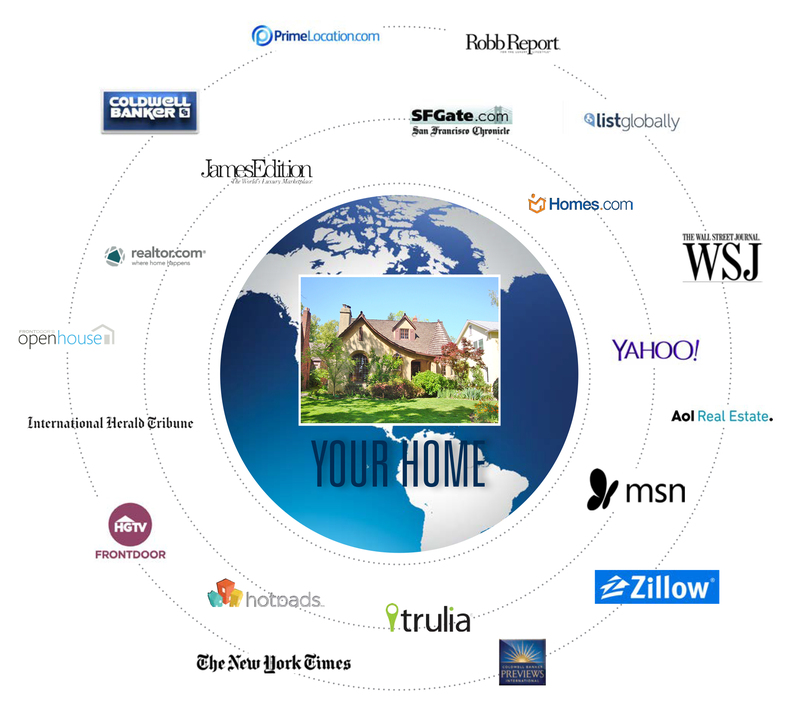 If you are thinking of selling your home, ensure your home receives maximum online exposure! Coldwell Banker is spending $3 million on search engine advertising this year which includes 95,000 search terms. Coldwell Banker’s comprehensive Internet strategy includes displaying clients’ homes with a detailed property description and multiple photos on the leading real estate websites. "land park homes" | "land park homes for sale" | "land park real estate" | "south land park homes" | "south land park homes for sale" | "south land park real estate"